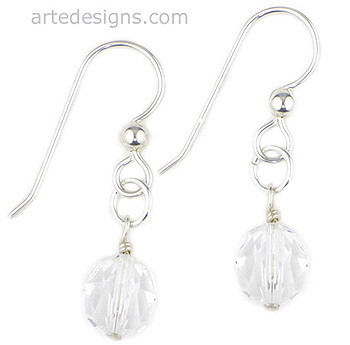 Simple, classic, and full of sparkle are the reasons why these Swarovski crystal earrings are a "must have" and will never go out of style. Approximately 1.25 inches long. Sterling silver wires.